Broad Meadow Brook is the largest urban wildlife sanctuary in New England, including 272 acres for hiking and education programs. Along with a trail network, the sanctuary also offers a number of educational programs encouraging preservation and conservation of the natural world. 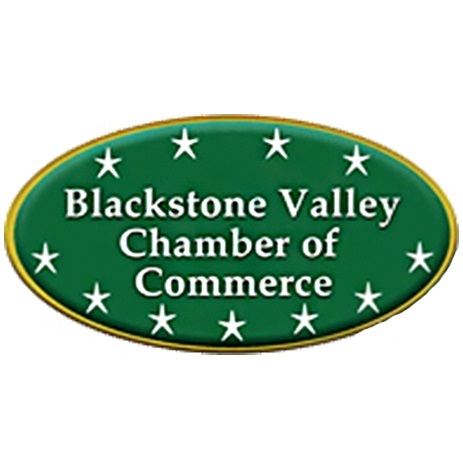 Learn about canal construction and how a canal boat is raised and lowered through locks on a self-guided walk along an unspoiled section of the Blackstone Canal and towpath. 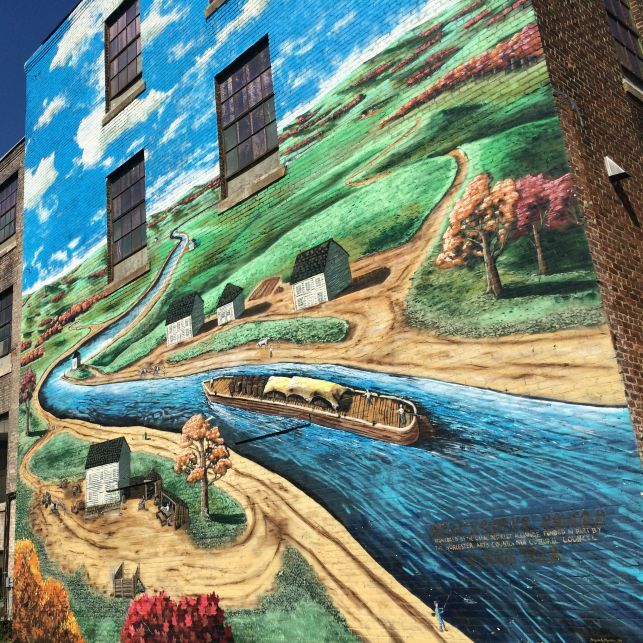 Solve two of history’s mysteries: Where did the Blackstone Canal flow through Worcester? Where is it now? 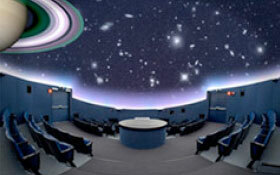 The EcoTarium, a center for environmental exploration, works to introduce people to new ways of seeing and understanding local, global and regional environments. 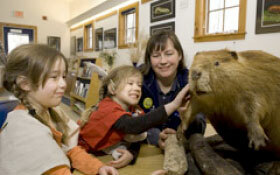 You can enjoy exhibits, a planetarium, the Explorer Express train, and 60 acres of trails and wildlife displays. 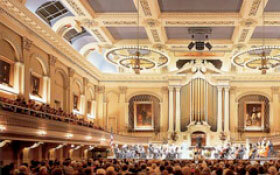 Built in 1857, Mechanics Hall, is one of the nation’s finest concert halls. Over the years, speakers such as Charles Dickens and Teddy Roosevelt have spoken here; and, artists such as Caruso and Ella Fitzgerald have performed on the stage. 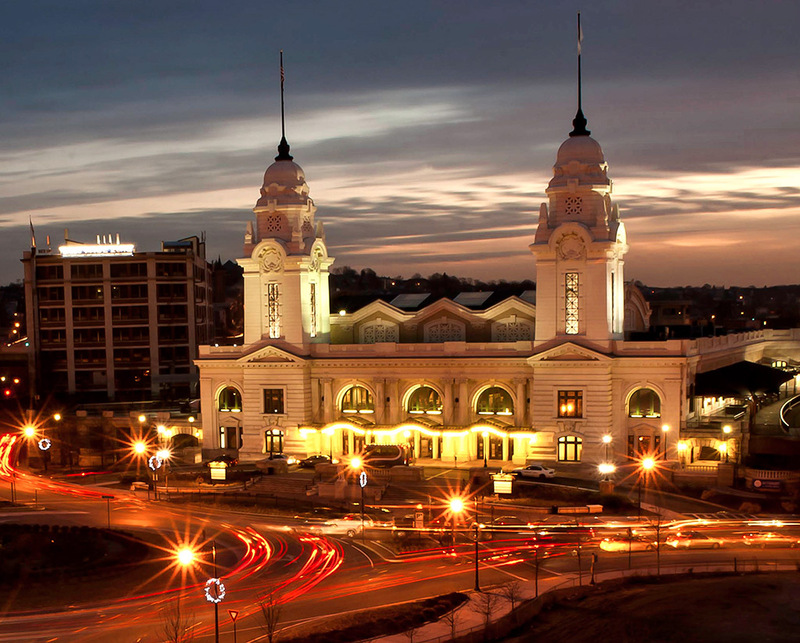 Mechanics hall is remarkable both as an architectural achievement and as a performance center. 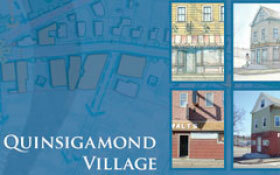 Quinsigamond village is where the Middle and Mill Brook Rivers flow together to create the Blackstone River. 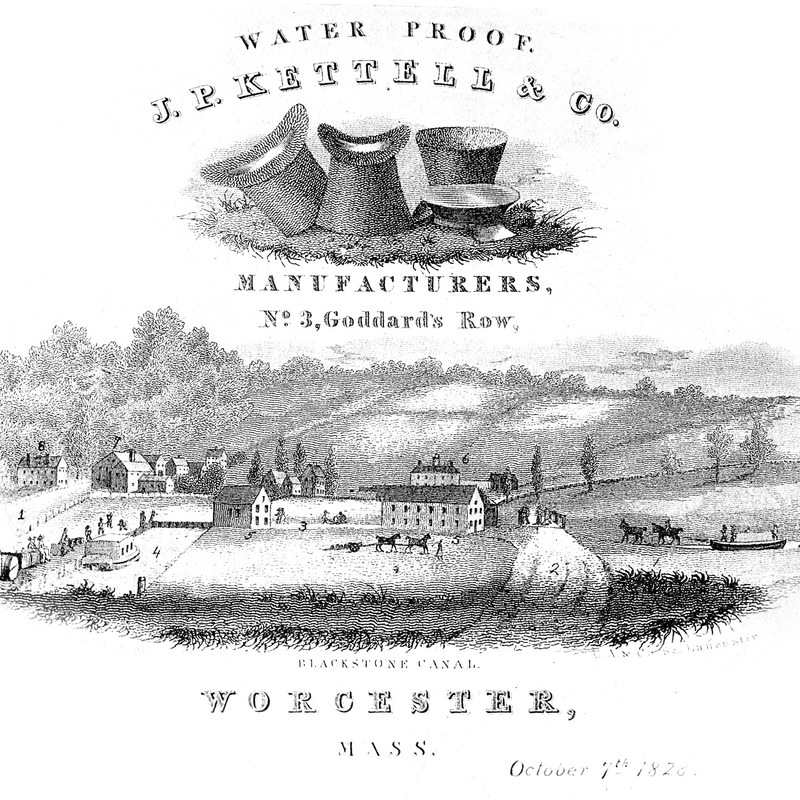 Quinsigamond was also home to the Southworks of Washburn and Moen Wireworks, which opened in the 1840s to produce wire for telegraph lines, barbed wire and many other purposes. One of Worcester's few surviving 18th-century buildings, Salisbury Mansion is considered one of the best-documented historic houses in New England. 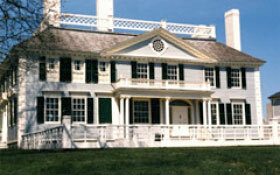 Restored to its 1830s appearance, Salisbury Mansion offers changing exhibitions, daily tours and special events. 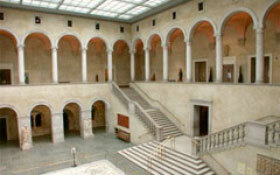 The Worcester Art Museum is the second largest art museum in New England. Its collection includes 35,000 items, including paintings, sculpture, decorative arts, photography and drawings, ranging from Egyptian antiquities to contemporary works. 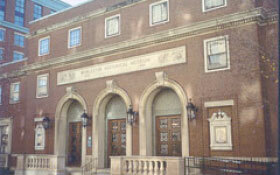 The Worcester Historical Museum collects, preserves and interprets the history of the city. 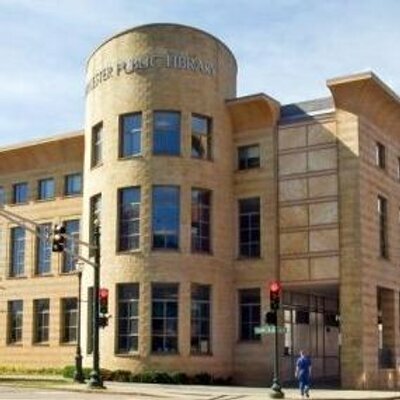 It features both permanent and changing galleries, as well as a research library.